All Seasons Tree La | For all your tree care needs !! 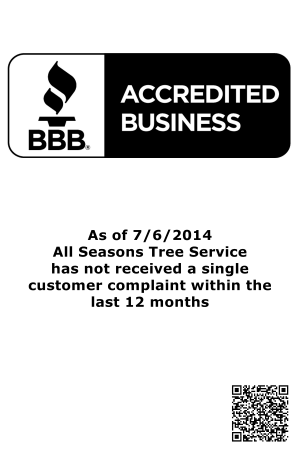 All Seasons Tree Service is locally owned and operated. 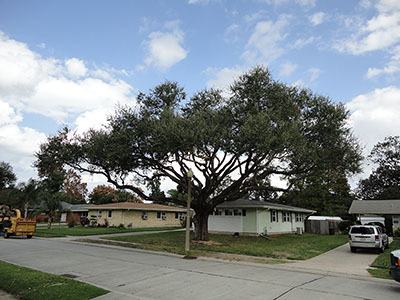 With over 20 years experience, our professional crew is highly trained and ready to assist you in determining which trees need to be removed, treated or simply trimmed. We use the latest equipement and adhere to the industry’s best business practices and standards. We are committed to safe, quick and beautiful results. We take pride in offering our customers “Quality Work, Quick Response, & Reasonable Rates”. Each employee at our company takes part in our goal to perform safe, efficient, and excellent tree services. All Season Tree Service ensures the highest tree care standard for our customers, and promises to put your needs first. Your trees and property are in the hands of experienced and qualified tree care professionals. The employees at All Seasons Tree Service value our reputation, and build relationships each day as a key to our continued success. Please contact us today for a consultation and to receive an estimate. We have the experience and the knowledge to handle any request.